Much like The Raid 2, this overlong sequel provides more of the same high-octane action but strives to tell a wider story at the expense of its predecessor’s tight focus. Now the retired hitman is forced back into work to repay a debt, before a double-cross leaves him in the crosshairs of every assassin in New York, leading to a more familiar trail of vengeance. 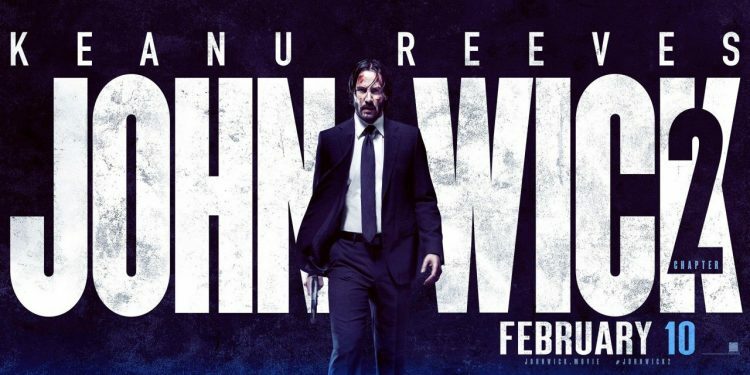 John Wick was a refreshing surprise for its stylised and visceral action. Chapter 2 serves up more of the same, although it is not always successful, like the repetitive and geographically confusing extended sequence in the catacombs of Rome, with visibility reduced to black and blues. John Wick works best as a character focused on single-minded revenge rather than as a cerebral professional, in part because the close quarters violence often veers toward the nasty. The ridiculous codified assassin mythos expands beyond The Continental hotel run by Ian McShane, one of the best additions being a cameo from Peter Serefinewicz as a “sommelier” discussing Wick’s predilections.